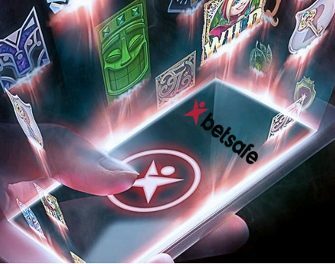 Betsafe – Daily Casino Race! Win up to €500 in bonus money, every day! Are daily races that will spike your gaming session your thing? 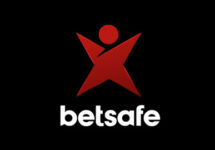 Then there is no better place than Betsafe as you can compete against your fellow players in a daily tournament. A bonus prize pool totaling €2,500 is there for the taking in daily equalized races on selected slots. To be accessible and fair to low and high rollers alike, the position on the leader board is determined by the average win over 20 consecutive spins, irrespective of the bet size. Bonus Prizes: 1st – €500 | 2nd – €300 | 3rd – €250 | 4th & 5th – €100 | 6th to 9th – €75 | 10th & 15th – €50 | 16th & 25th – €30 | 26th to 35th – €20 | 36th to 50th – €10.